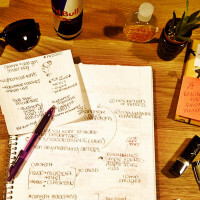 Guest post by Food Startup Branding 101 instructor Julia Wu. If there is one thing I’ve discovered in my years of creating marketing strategies for clients, it’s that there is nothing harder than doing it for yourself. This is especially true for startups. While founders are driven by an internal vision for their company’s future, they’re often standing too close to the business to effectively translate this for customers. I co-created the Food Startup Branding 101 course with this exact problem in mind: we strive to help companies understand what goes into building a brand and give them the tools they’ll need to navigate the process. 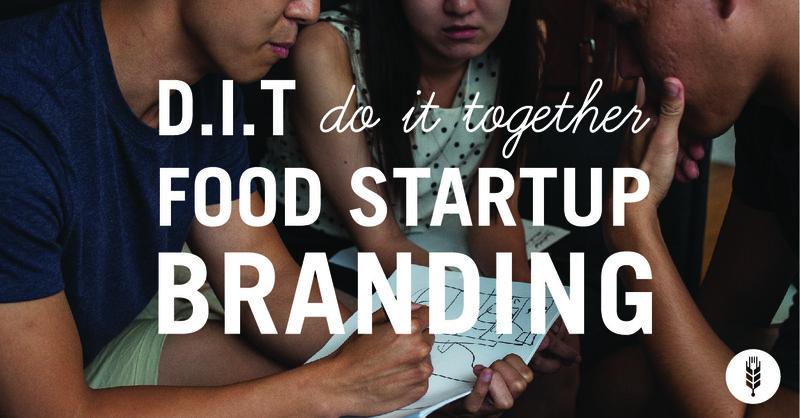 We have often said that our workshops offer a “DIY” approach to branding, but I’ve lately thought that perhaps the term “DIT” (Do it Together) is even more appropriate. While startup founders should own and drive brand formation, we encourage them to seek the input of customers, advisors and friends to make their brands stronger. 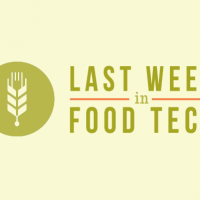 Last week, I was thrilled to help a food tech startup called Feasted take a “DIT” approach, during an all-hands strategy session hosted by the consultancy I work for, Luminary Labs. 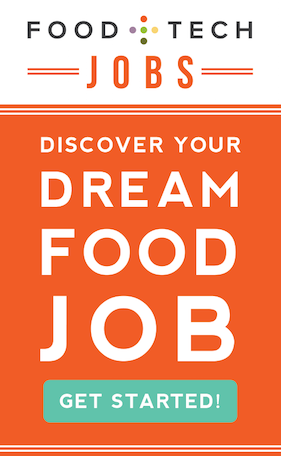 Let me start by saying that the team behind Feasted is AWESOME, and so fully committed to their vision of bringing nutritious meal kits to families in food deserts. Their food can be purchased with EBT, delivering on their promise that family mealtime should feel luxurious, without being a luxury. Beautiful, right? It should come as no surprise that they won the recent Women’s Health Codeathon, and engender love and support from nearly everyone they meet. Embrace the Process – Creating and launching your brand is an ongoing process. The Feasted team walked in with a tagline, a mission statement, and definitive sense of who they are, and walked out with a long list of questions, needing to reframe and refocus. We questioned the use of words like “healthy” and “nutritious” in their messaging, discussed the need for the product to empower its customers, and debated how resource-strapped moms decide what to serve for dinner. Rethinking your brand may feel challenging, but know that being able to work through fundamental identity and audience questions will only make your company stronger. Understand Your Guardrails – While receiving feedback on your company’s branding can feel overwhelming, structuring the process will help you avoid information overload. The exercises we teach in our classes provide a framework for processing feedback from investors, advisors, and friends. As you receive advice on how to position yourself and what new market opportunities to consider, they’ll guide you through the glut of opinions – empowering you make decisions and develop tangible next steps. Put Yourself Out There – To my surprise, Feasted posed no objections to sharing their early concepts and branding with the outside experts in the room, creating the opportunity to make meaningful connections as they received feedback and advice. This enabled them to gain new insights based on proven experience; for example, a guest from Plated discussed the importance of fully explaining the service to a potential customer the moment they arrive on the website, something the Feasted team hadn’t yet considered. But beyond providing great advice, the session participants are now deeply invested in Feasted’s success. No matter which direction the founders decide to steer the company, they’ll have a network to help take them there. Start with the Basics, and Keep Coming Back – As we regrouped at the end of the evening, I learned that the conversations with the tech experts had been strikingly similar to the discussions we had in the branding corner. Who is your audience? What are you trying to achieve? While these questions may initially live in a branding brief, they also will act as a compass in guiding you through tough business decisions. Remember this, and be prepared to constantly move these insights across your brand. Building anything from scratch is hard work, and as all start-ups know, a brand is no exception. But remember, that even though your business card may say CEO, you don’t have to do it alone. There is a world of passionate experts, customers, and friends out there who are eager to provide guidance and feedback. And with the right preparation, you’ll be ready to do it together. 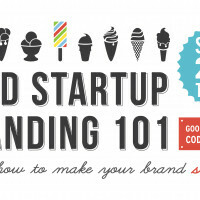 Food Startup Branding 101 and Fundamentals of User Research are now available online. Check them out and join our learning community if you want to take your brand to the next level. Julia is a Communications Strategist at Luminary Labs where she brings her background in digital strategy,audience insights, and influencer marketing to client innovation projects. Prior to joining Luminary Labs, Julia worked as Director of Marketing Strategy at Bond Strategy and Influence on corporate digital strategy, as well as entertainment marketing and innovation initiatives. Julia also previously worked at OMD as a Digital Media Strategist and prior to that, managed development for an arts organization. 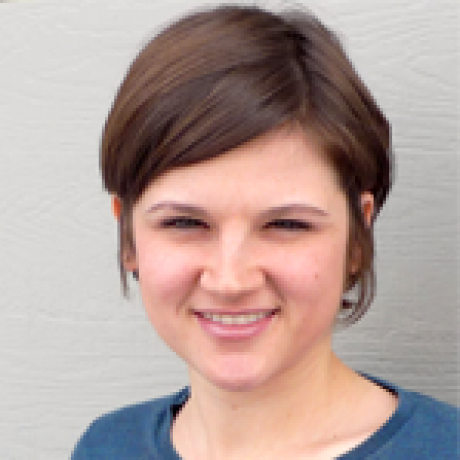 Julia loves bringing her big brand experience to the small businesses world, and is currently teaching a branding workshop for Food + Tech Connect’s start-up community. She received her B.A. in Comparative Literature from NYU.